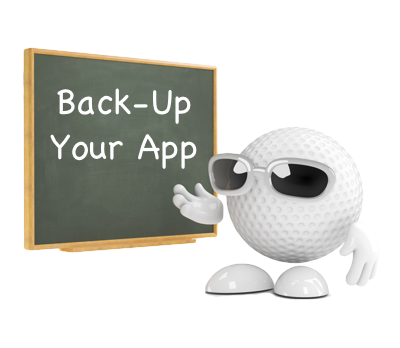 We recommend backing-up your App at regular intervals and save a local copy of recent changes. 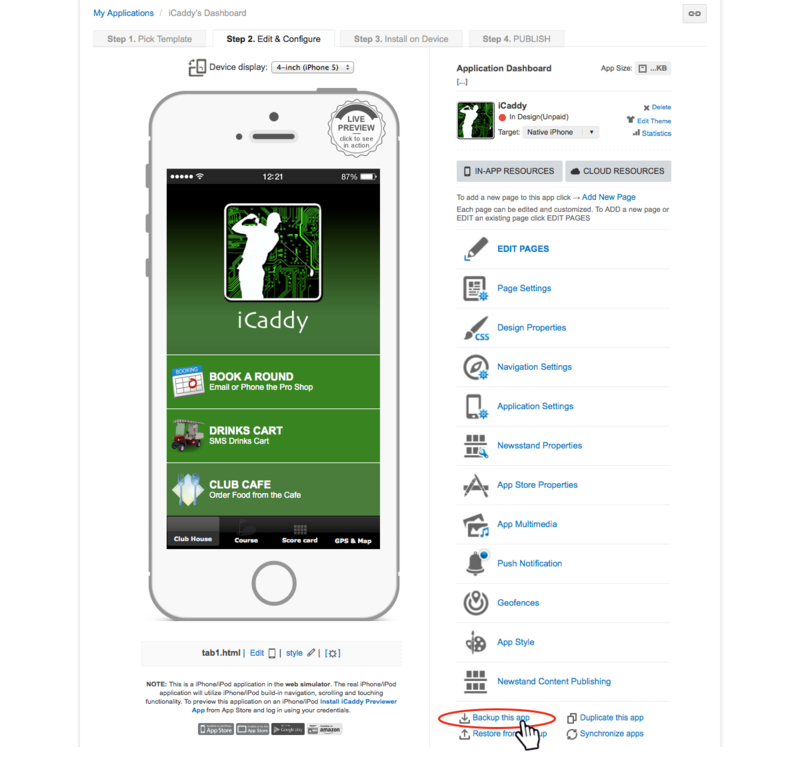 From the Application's 'Dashboard', click 'Backup this app' as shown above. Click 'OK' in the promt window. 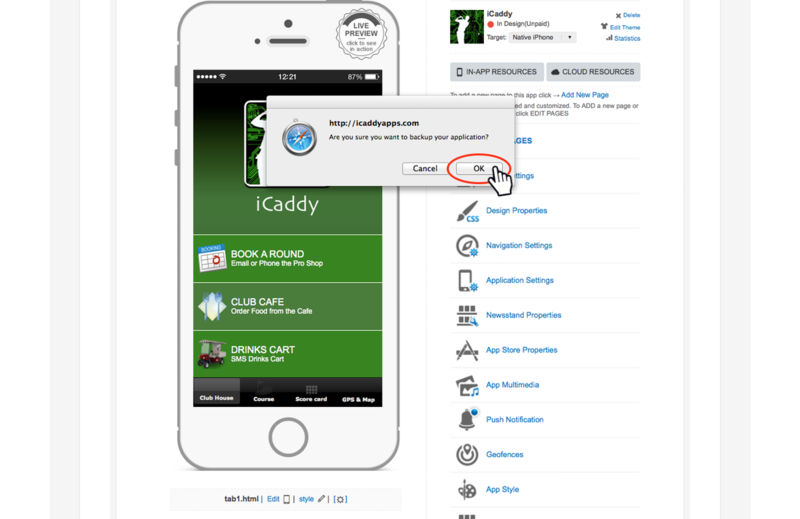 The application will now start downloading and a blank browswer tab will open automatically. Note: You can return to your application, but do not close the blank browswer tab until the download is complete.